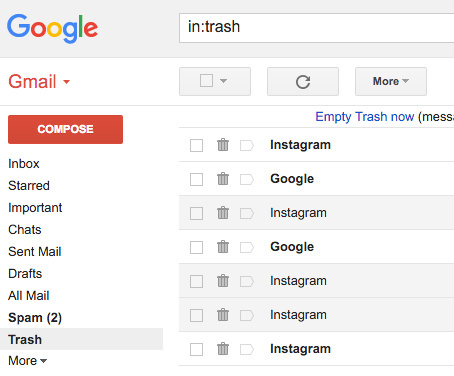 Millions of unwanted emails are deleted in Gmail by the users every day. They are necessary to be deleted in order to manage your Gmail and to create space. However, we sometimes happen to delete important mail by mistake. This turns out to be a problem. But don’t worry! All is not lost. You can recover deleted emails in Gmail easily with the help of recover deleted emails Gmail. All your deleted mails are sent to a separate section and finally deleted permanently after a brief period of time (about 30 days). 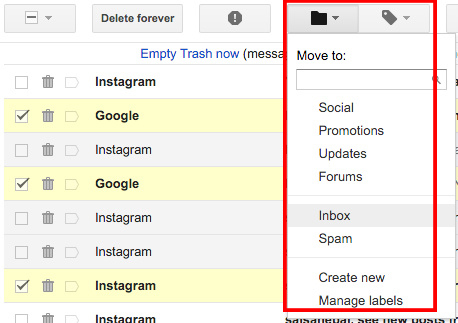 You can retrieve your mail if you access this section in your Gmail account. Step 1: Open a new tab in your web browser (Ctrl + T) or open a new web browser. 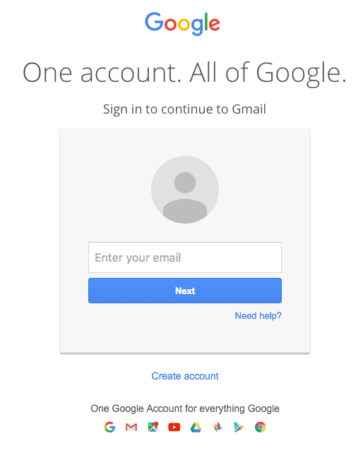 Step 2: Sign into your Gmail account. Open Gmail sign in page from gmail.com or mail.google.com. Step 3: In your inbox page, hover your mouse over the section below ‘COMPOSE’. The options will expand below. Click on ‘More’ to access more options. The options will expand even more. 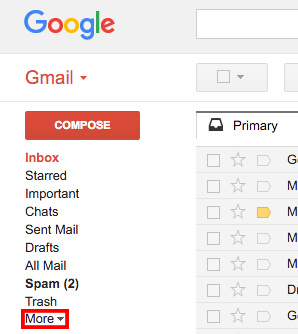 Click on ‘Trash’ to view the mails that you have deleted. 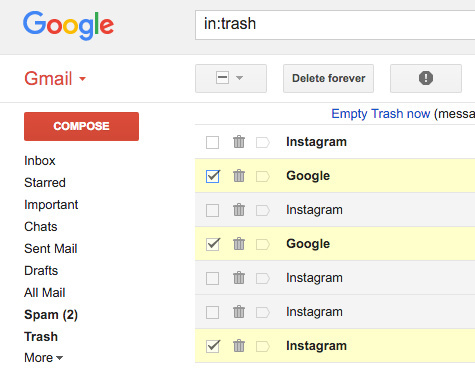 Step 4: You will be directed to your Gmail trash. You should be able to view emails that you’ve deleted till past 30 days. Put a tick on the email you want to retrieve. Then, click on the folder icon at the very top. A dialogue box will open suggesting you places you can move your deleted email like Inbox, Spam, Work, and many more. Your deleted email will be moved to the section you have clicked. Step 5: Access the section you have moved your deleted email to view it. Recover deleted emails Gmail can be done that have been deleted not more than 30 days ago. Any email in the trash exceeding 30 days will be permanently deleted automatically and will be gone forever. 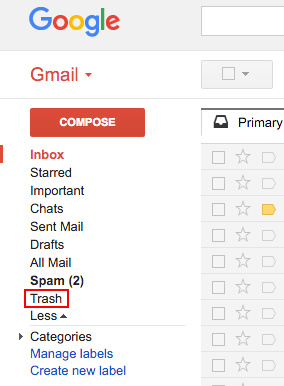 You can also permanently delete your email from trash manually. Put a tick on the email you want to delete permanently. 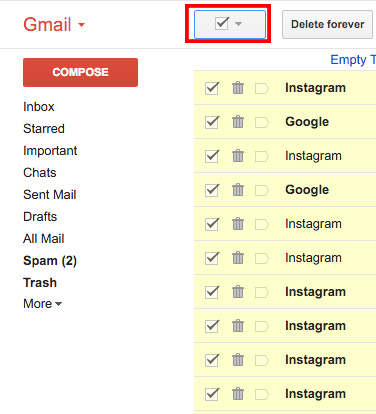 Click on ‘Delete forever’ to permanently delete the email you have selected.